WELCOME TO COUNTRY TONITE PIGEON FORGE SHOW! Looking for true Pigeon Forge entertainment? Look no further as we are celebrating our 21st Spectacular season in Pigeon Forge. Country Tonite launches a BRAND NEW PIGEON FORGE SHOW – which means new production numbers, new choreography, new lighting effects, new side-splitting comedy, and new costumes. 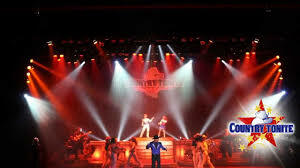 Country Tonite’s 2019 season promises to surpass all expectations as they combine your favorite country classics with hot new country hits and hilarious country comedy in this fast paced show. It’s the songs you know and love and comedy everyone (even the kids can relate to). 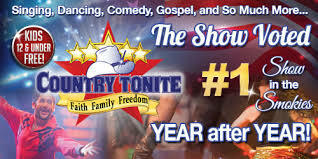 And because Country Tonite is the only show in the Gatlinburg – Pigeon Forge, TN area with youth performers – it is fun for the whole family! VOTED BEST SHOW OF THE YEAR! The great thing about this show in Pigeon Forge is that you don’t even have to be a fan of country music to LOVE Country Tonite! It’s that “feel-good” kind of show that will stay with you long after the vacation is over. 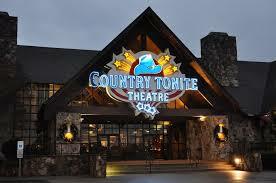 Pigeon Forge Country Tonight Show with us. Please see our website for additional details of this superb show. 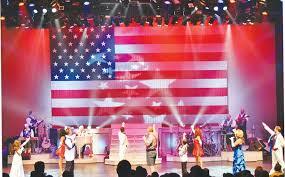 The theatre has given us an OUTSTANDING discounted rate for being Veterans. Our group will be recognized as the 435th OMS Enroute Reunion Group. Please, come and support a great showing of our Veteran group. In order to get our tickets at almost half price, we need at least 20 people to attend the show. If you are planning to attend this superb family type show, please let me know how many will be in your party. If you have special seating needs, please let Stan know. 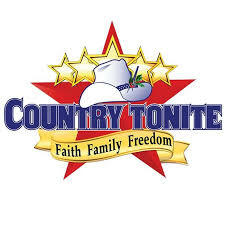 ** Please check out the Country Tonight webpage on the left side of our website.